Full game including all art music and levels! Tags: 18, android, best, blood, Complete, dba, dracula, full, game, hit, ios, kid, kids, mind, puzzle, salad, score, template, top, tv, utopian, zombie. 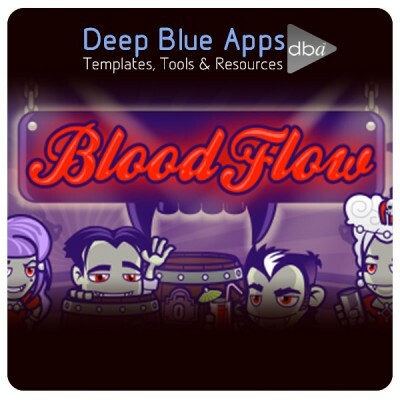 Blood Flow is a complete never ending full game which includes all code, art and music. Help Dracula drink some blood and collect trophies to display in the awards area. 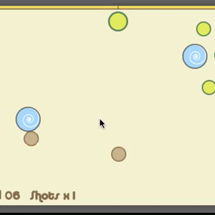 This game uses tables and the main play area is all on one scene. By placing and rotating various tiles in the scene you must guide the blood line from the start to finish. 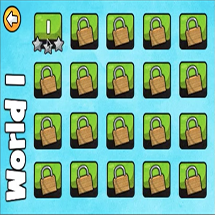 The game gets harder and harder and is a never ending randomly generated game which means its unlimited to how many levels the user can play. Not currently working 100% in the latest creator with a small bug when placing a tile from creator (might work fine on device) but we decided to upload so you can see some clever table logic and remember you get all the art and music for only $3.95.